2015 might have been a tough year but it was a really interesting one in a culinary sense. Panos Deligiannis gives us his personal favourites for the last time as the inaugural FnL Best Restaurant Awards are going to be held this year. I know it gets a little tedious keeping the same restaurant in the top spot. There is nothing that can be done though. Spondi just scores with its refined, creative and extremely detail oriented cooking by Angelos Lantos peppered with some amazing guest chefs. 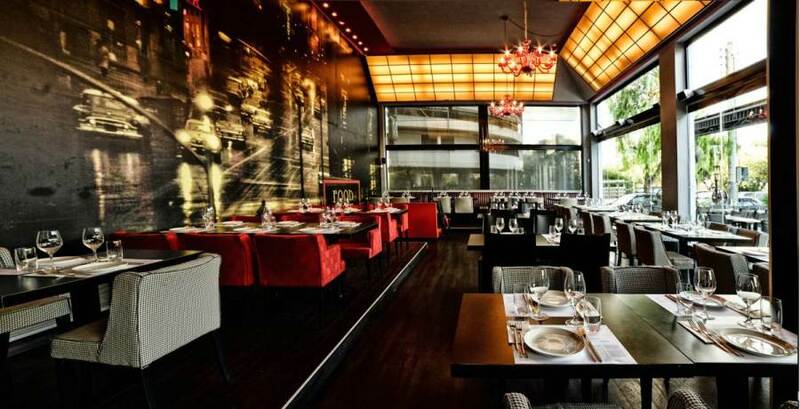 2015 was the first year that a number of other restaurants started vying for this top spot: Funky Gourmet, Hytra, Food + Wine by Olivier Campanha, Intercontinental’s Premier and Botrini’s. 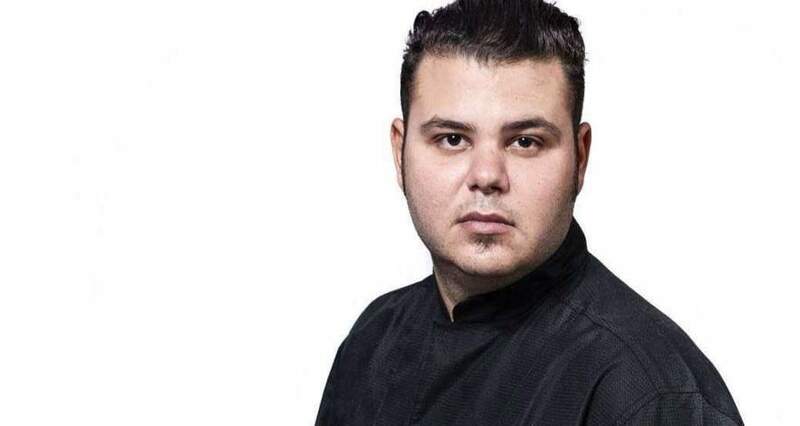 Alexandros Tsiotinis was 2015’s biggest surprise and he must be the source of every young chef’s envy. Despite the crisis, he opened classy CTC and produced high end cooking, which shows great potential. This is the first menu Vasilenas’s young chef has produced under his own name. After having been sous chef at Premier’s Metayer and part of the team at Amanzoe and 2Mazi, Adam Kontovas is showing great potential as he enters our to-watch list with dishes like the pork joint terrine with kimchi, pickled cabbage and tomato brioche. I don’t really like ties but in this case, it was the only fair outcome I could come up with. 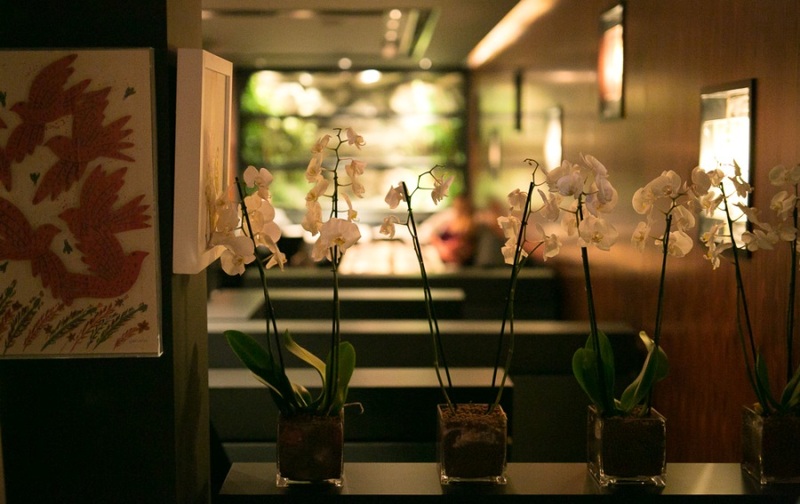 Dimitris Katrivesis at Kiku Psychiko and Yiorgos Venieris at the new Oozora The House are both equally as exciting with dishes that showcase a daring and creative attitude combined with knowledge and top technical skill. This is a category I mulled over for ages as there could have been many worthy winners. At the FnL Best Bar Awards, based on how the bartending team performs in combination with the public vote, Osterman won this category. Hytra is a great restaurant with a bar menu overseen by Thanos Prounarous and Artisanal with chef Dimitriadis and Dimitris Kiakos putting the cocktail menu together is also another strong contender and I could keep going. Cinco on the other hand might change chefs or bartenders but it remains amazing and in my opinion has the best atmosphere in town combining both its bar and restaurant functions beautifully. That’s what got it past the finishing line in the end. 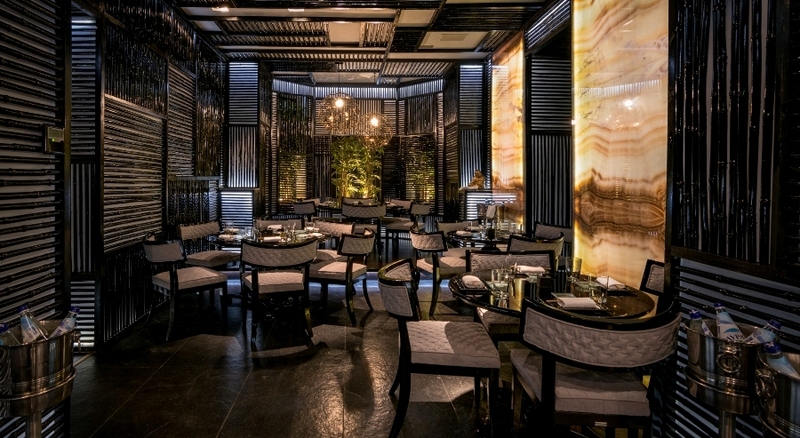 The project that chef Dimitris Katrivesis is developing here, with a nod to Kiku London, is a cocktail of Japanese cuisine with some Greek attitude thrown in. A unique fusion which might still need some work but it’s very new, creative and exciting! This little Thai restaurant in the Trouba area of Piraeus wins this year’s ‘award’ because I simply can’t think of anywhere else in Athens where you can eat this well for under €30 per person! It’s not just the perfectly orchestrated or wonderfully polite service that gives Tudor Hall the title this year. 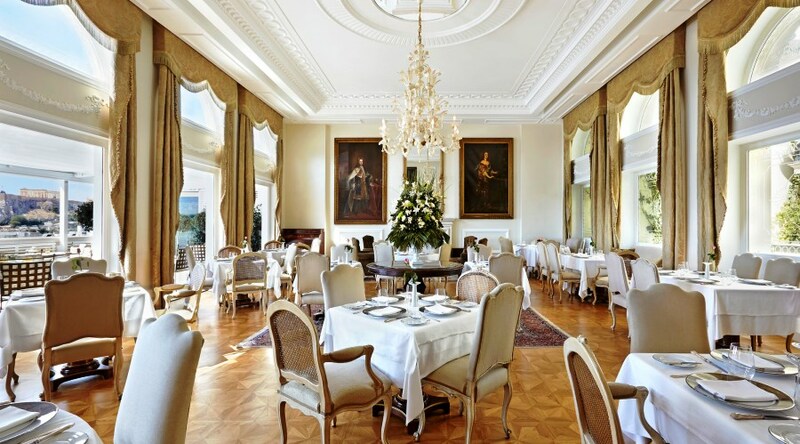 The wonderful imposing room immediately makes you feel like you’re in a properly grand restaurant. Chef Sotiris Evangelou along with Alexandros Koskinas produce great Greek cooking with French influences which is worthy of a Michelin star! At the restaurant which really introduced the term ‘comfort food’ to the Greek market, chef-patron Aris Vezenes constantly develops his menu and takes it higher than its great meat offerings. What stays the same are the rich flavours, the great ingredients and the food that simply nourishes the soul! The most talked about opening of the last 12 months is finding its feet and is producing dishes with a distinct Greek character, deep flavours and good technique with a constant need to find better local ingredients. When it comes to Greek comfort food, there really is very little in the way of competition. Elias Skoulas’ multi-faceted cooking is going down the ethnic route more and more, elevating comfort food to a new dimension. There are still amazing burgers on the menu though and some gastronomic experiments from this explosive chef. 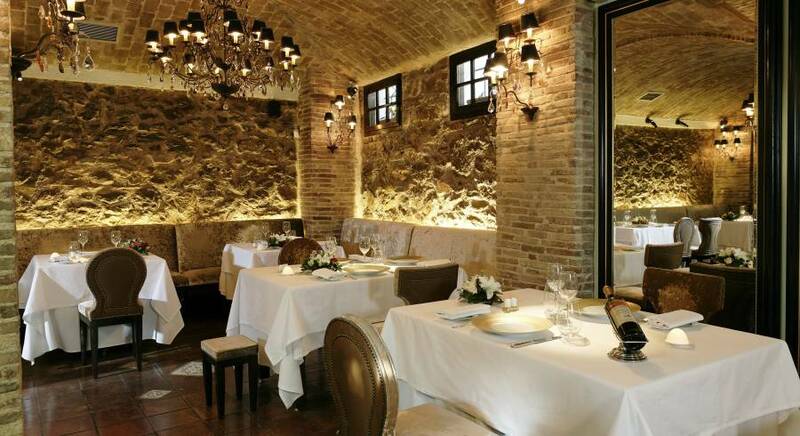 Now in the hands of the experienced Panas brothers, Zonar’s reopened its doors and brought back that classy elegance Athens’ city centre had been missing in the last few years. The interior, wonderfully designed by K-Studio’s Dimitris and Konstantinos Karabatakis, under the watchful eye of the great set designer Dionysis Fotopoulos, is reminiscent of a Parisian hotel lobby. 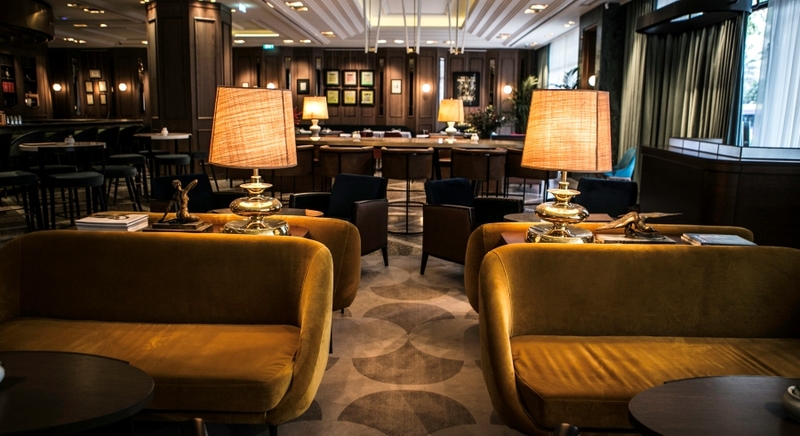 The impressive pewter bar coexists with the velvet touches, the bourgeois carpets, the library, fireplace, Michalis Anastasiadis’ lighting and Plaza Athenne chairs. This incredible atmosphere sets the tone for Zonar’s emotional return to the scene. Who would have thought we would be talking about brunch being the biggest trend on the Athenian restaurant scene? Tens of different options appeared in 2015 with some of them being truly interesting. Among them the great New Taste, modern Malconi’s, Tier’s lovely croque madame, the junk food influenced 48 Urban Garden or Nixon’s ever exciting dishes. This is Greek brunch though so it’s more of an afternoon affair rather than mid morning! It made its city centre debut on Voulis street this past summer and it’s always busy with fans and passers-by who love the gourmet street food on the menu. We loved the great breads, and well chosen ingredients like the entrecote carpaccio or pork tenderloin, the fresh juices and tasty salads. Aris Vezenes is on a gastronomic quest but never neglects meat, the ingredient at the heart of his restaurant. Steaks, impressive tartare dishes, great mini burgers and some cooked, rather than grilled, options make this the best place in town for meat lovers. 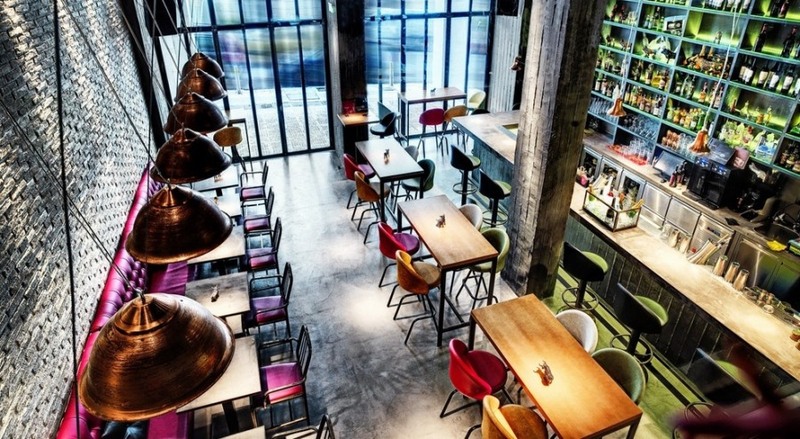 Travolta is an Athenian fish restaurant which has really hit its stride! At Milos there are great ingredients and very expensive fish, at Varoulko Lefteris Lazarou creates some wonderful dishes but I don’t enjoy them anywhere near as much as I do at Travolta. BarBara Que in Vrilissia won me over with chef Stelios Mandalos’ juicy, and very impressive burgers comprised of a lovely brioche bun and a great meat patty. If they tried some more interesting recipes or became more adventurous with their ingredients, then they might push Burger Joint off my personal best of list. So far though Yiorgos Papakostas’ recipes give Burger Joint the edge. If we’re talking restaurant burgers though, I had to admit chef Elias Skoulas at Food Mafia has nailed it with ingredients like aged compte, foie gras, wagyu beef etc. 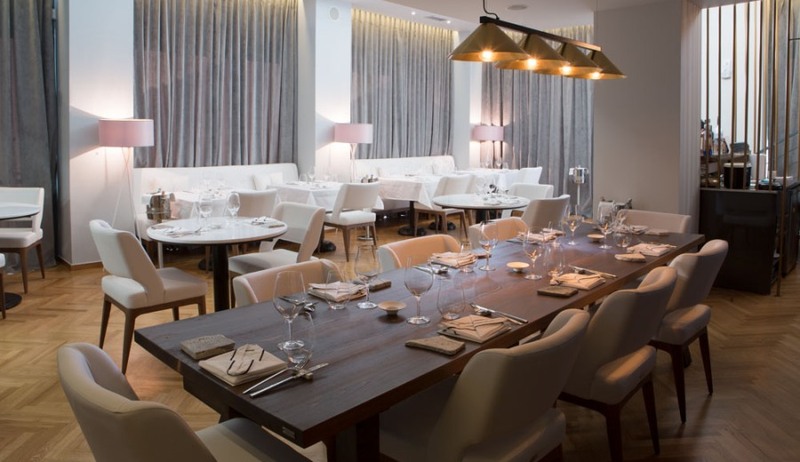 Giacomo has just opened but is already vying for the title of the best Italian in town. I’m not going over the top just yet but I did have my best ever restaurant pizza here: a lovely crunchy base and high quality toppings. There is also the top street food or take away option from Margherita Pizza Artigianale where Christos Sokolis searches for great, mainly Greek, materials and combines them with a great base flavoured by the wood fire oven.